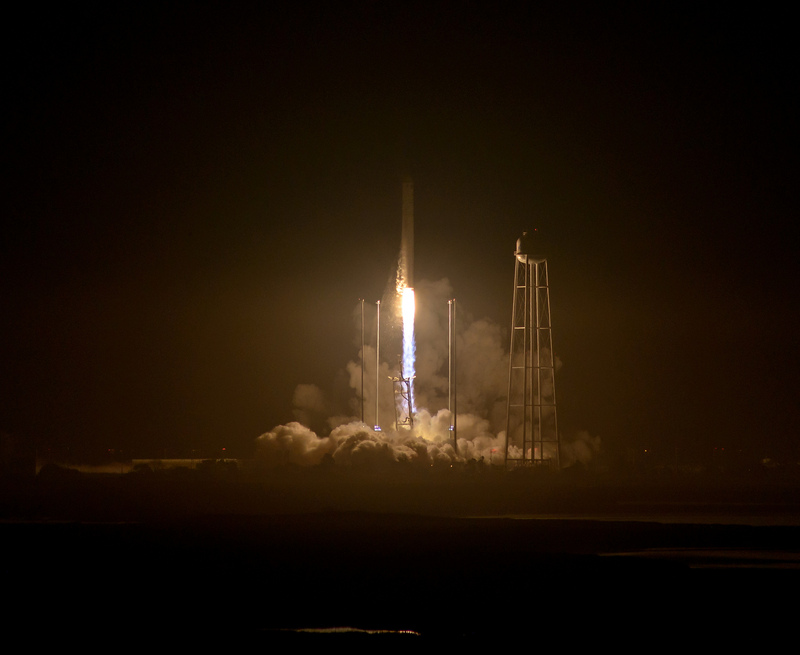 An Orbital ATK Antares rocket will lift the eighth operational Cygnus cargo resupply spacecraft into orbit for a mission to the International Space Station. Named the S.S. Gene Cernan, Cygnus OA-8 will carry 3,338 Kilograms of cargo to the ISS Expedition 53 crew after a planned two-day flight to the orbiting laboratory. The Antares rocket will be flying in its upgraded 230 configuration with a pair of RD-181 engines powering its first stage and a Castor 30XL acting as second stage to lift the 6,200-Kilogram spacecraft into orbit.